The “Turmeric and Cranberry Seed Energizing Radiance Mask” by Kiehl’s is packed in a glass jar with a white screw-on cap and a safety seal. 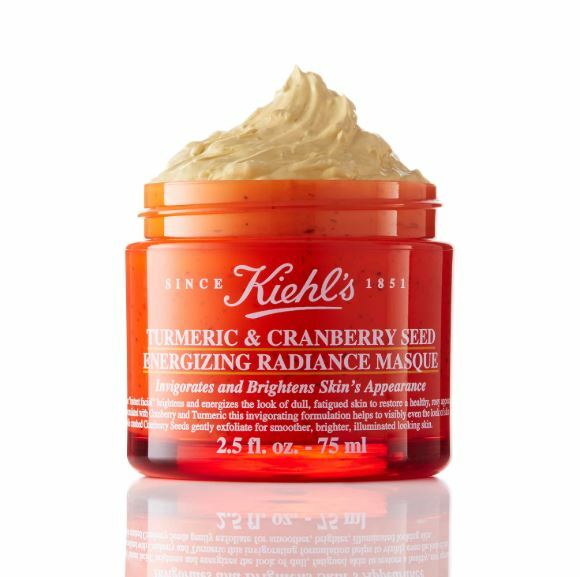 The tub is a deep orange color to reflect the cranberry and turmeric ingredients found in the mask. 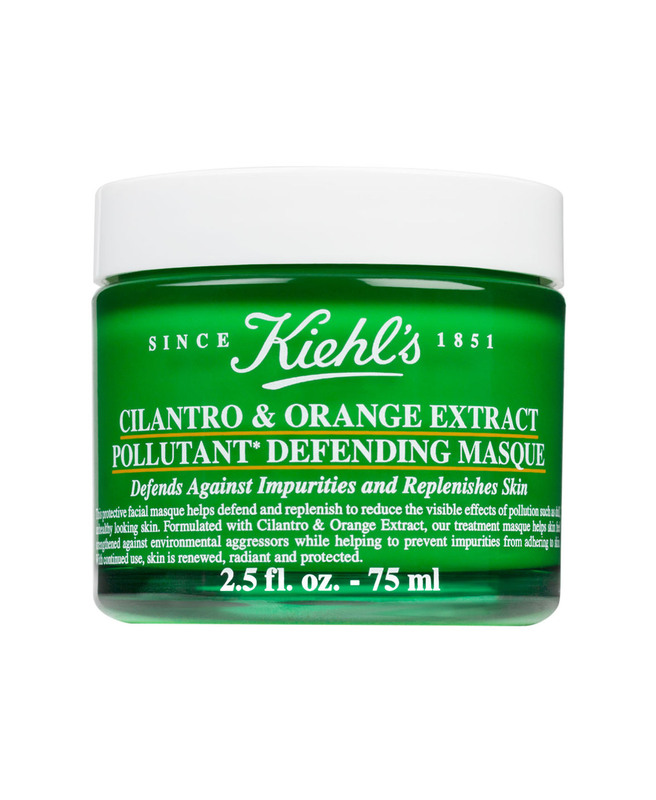 The Kiehl’s logo as well as the mask’s name and detailed information about the product are engraved in white on the tub. 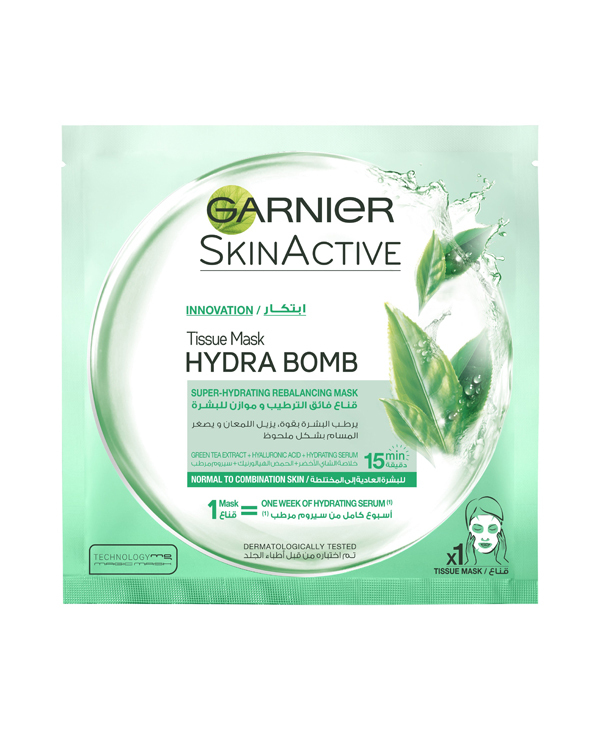 This mask is suitable for all skin types. 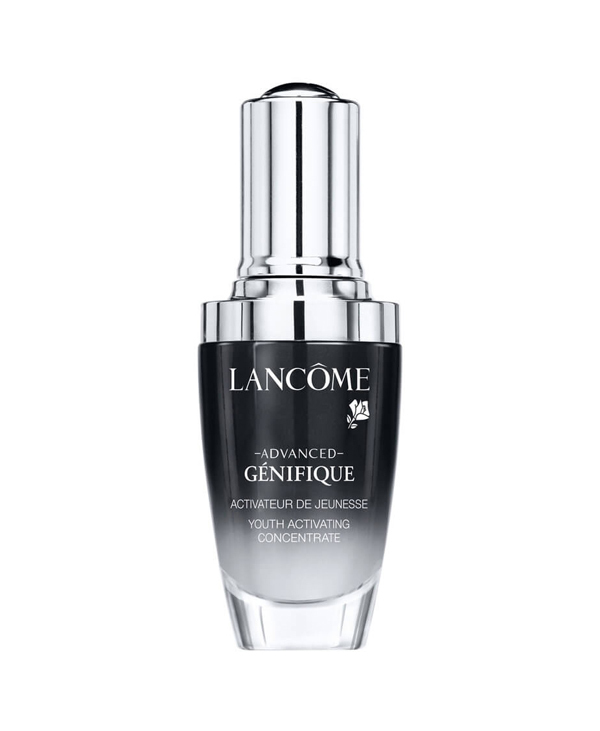 However, it specifically targets sensitized, fatigued and dull looking skin. 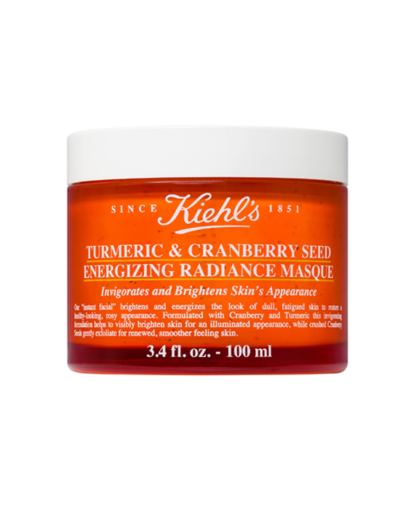 The “Turmeric and Cranberry Seed Energizing Radiance Mask” is a thick paste. 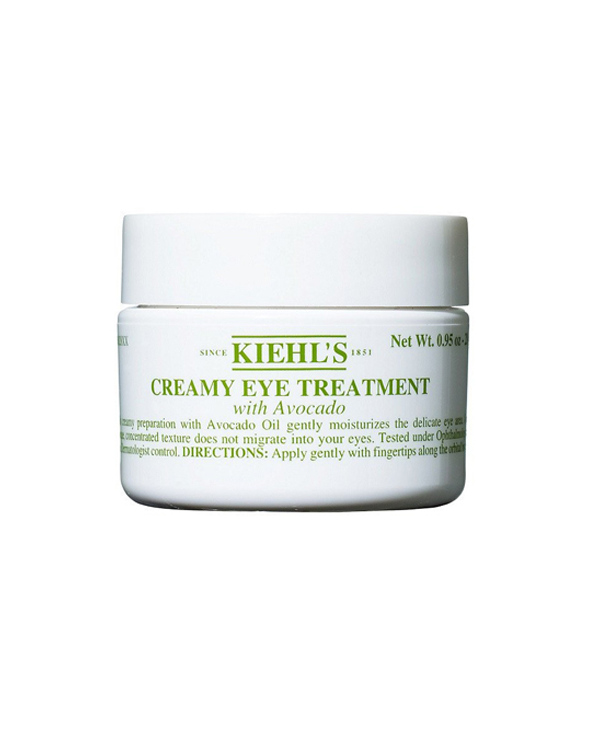 It is creamy and smooth in consistency with visible cranberry seeds. 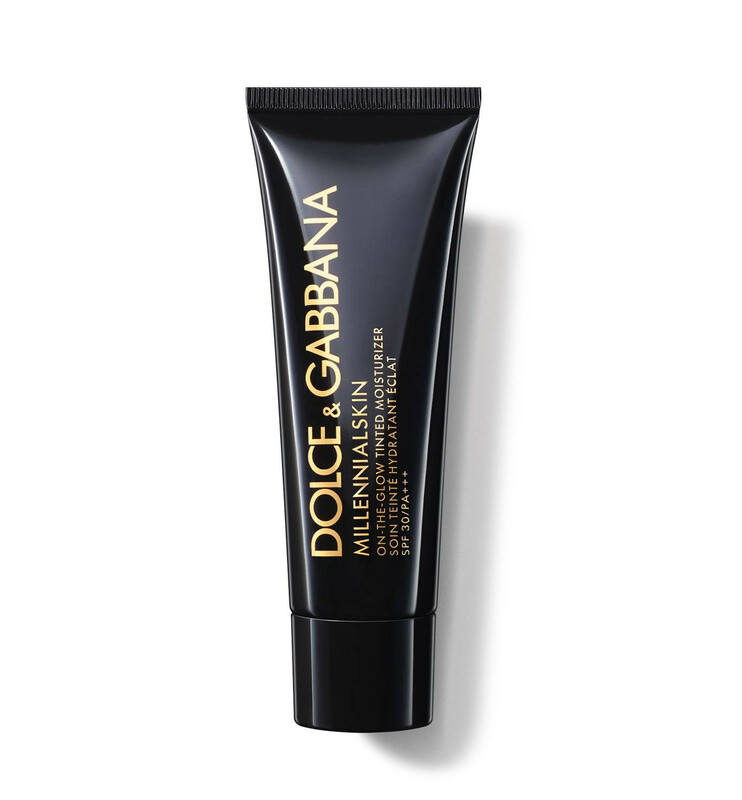 It is not the easiest mask to apply to the face due to this consistency, and once applied it starts drying out instantly. 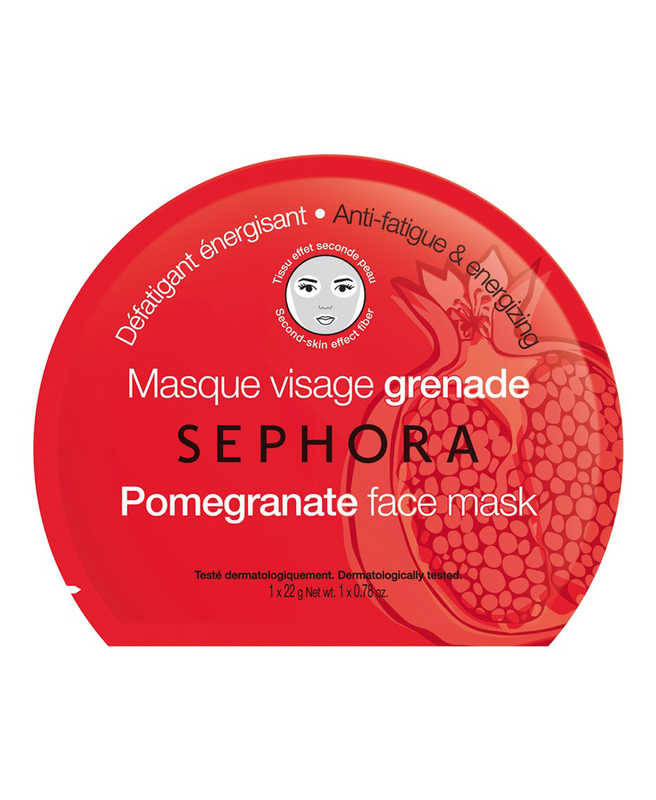 While it would be expected that the mask would have a strong smell of cranberries, the mask had a very subtle turmeric smell that is not overpowering and does not linger. 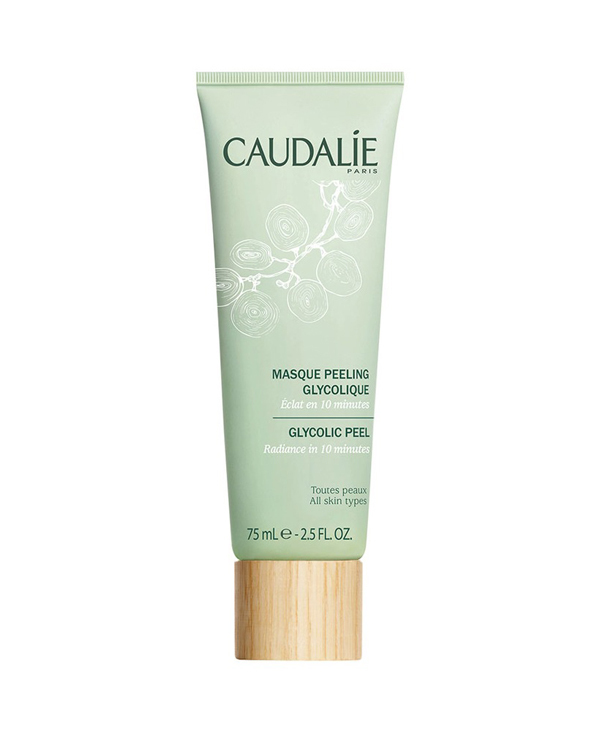 Apply a generous portion of the mask on the entirety of your face all the while keeping the eyes and mouth intact. 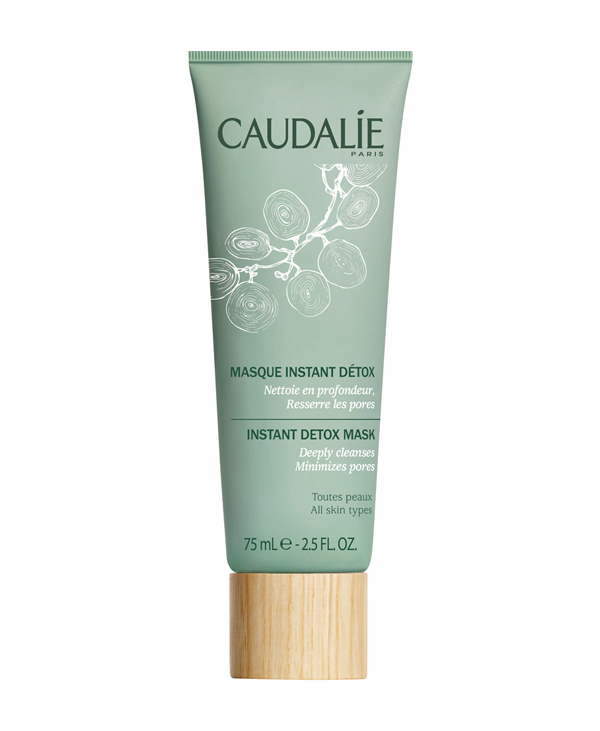 Leave the mask on your face for 5 to 10 minutes until it dries out completely. Wash off with lukewarm water. 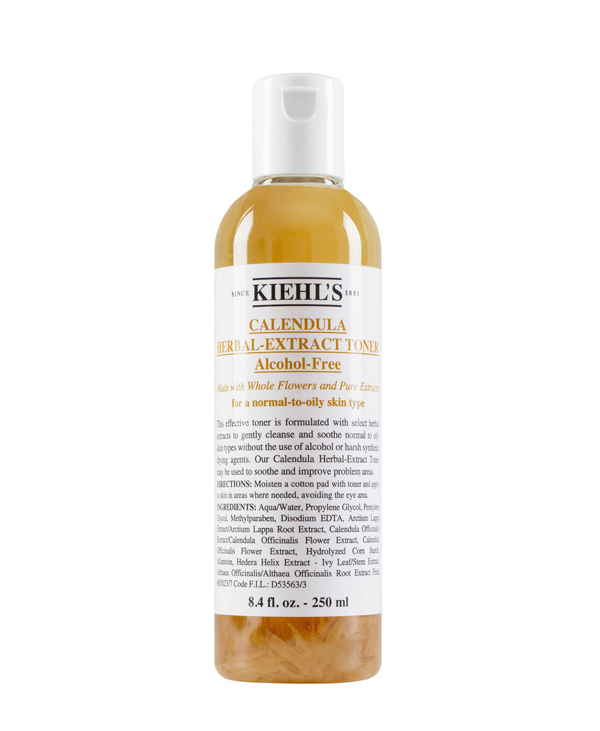 After applying the mask, we noticed that it dries almost instantly and while it took no more than 5 minutes to dry out completely, we waited the full 10 minutes to test the results. Washing the mask off was easy and we experienced the mild exfoliation of the cranberry seeds even as we were removing the mask. 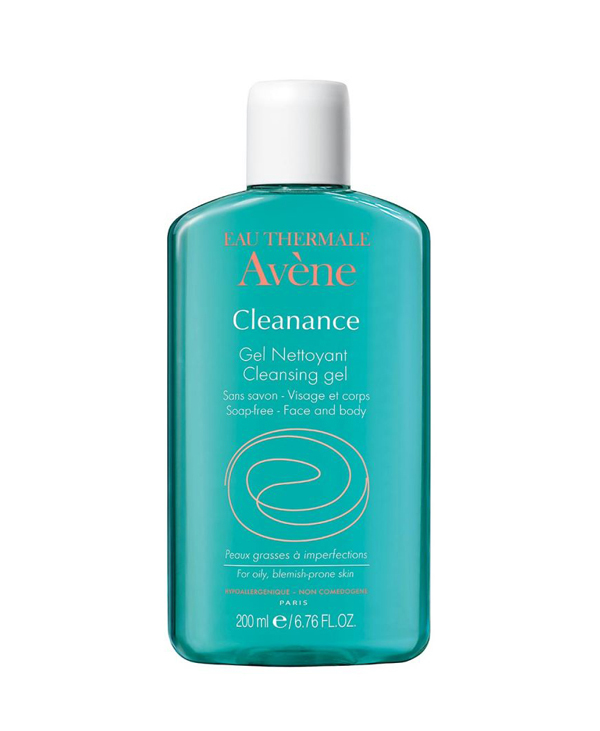 We felt some tingling sensations and were left with a cooling effect after washing which was refreshing. 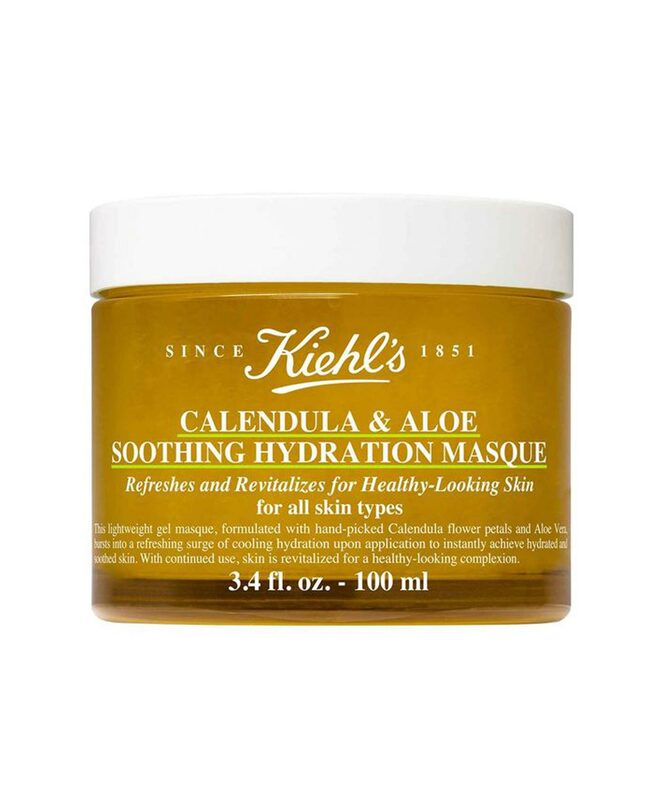 Despite containing turmeric, the mask did not stain on the skin. 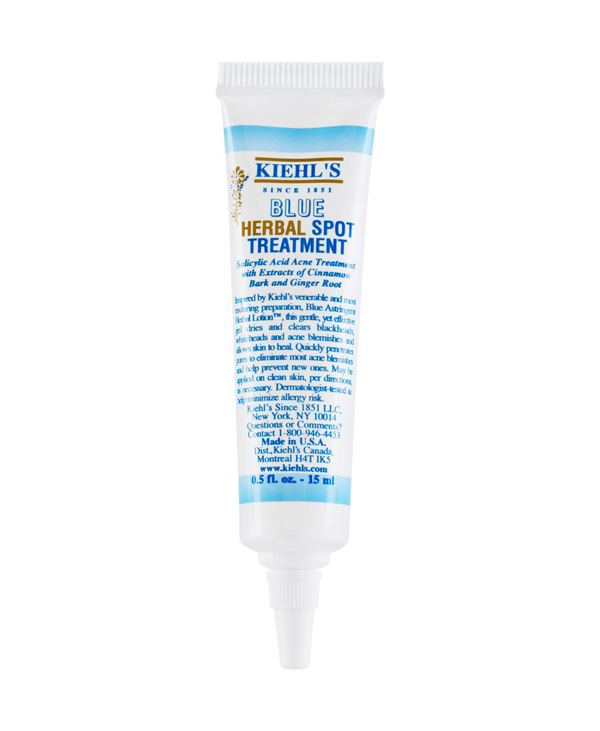 However, because of the antioxidant, sebum-balancing, and anti-septic effects of the turmeric our skin looked instantly more radiant, our pores felts tighter, and the skin felt softer and more relaxed. 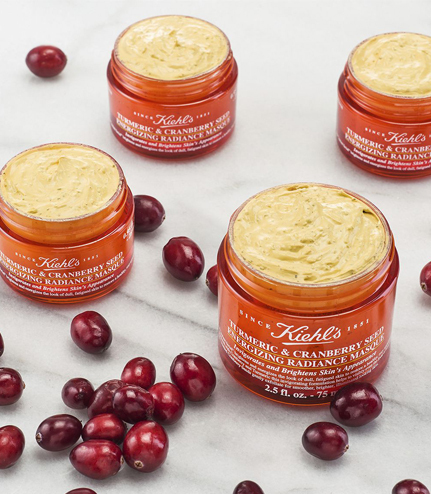 The cranberry seeds worked as very mild exfoliators that rid the face of any dead skin and left it looking glowing and rejuvenated. 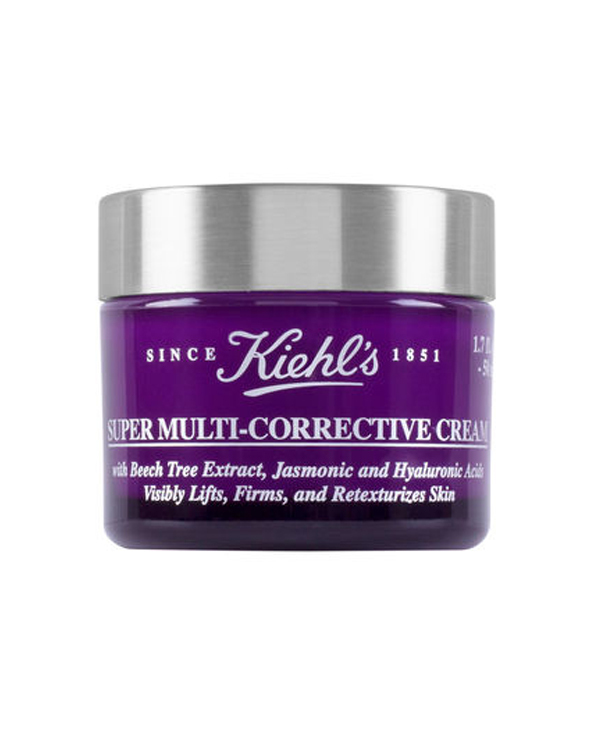 Kiehl’s claim that this mask is “instant facial” is very true. 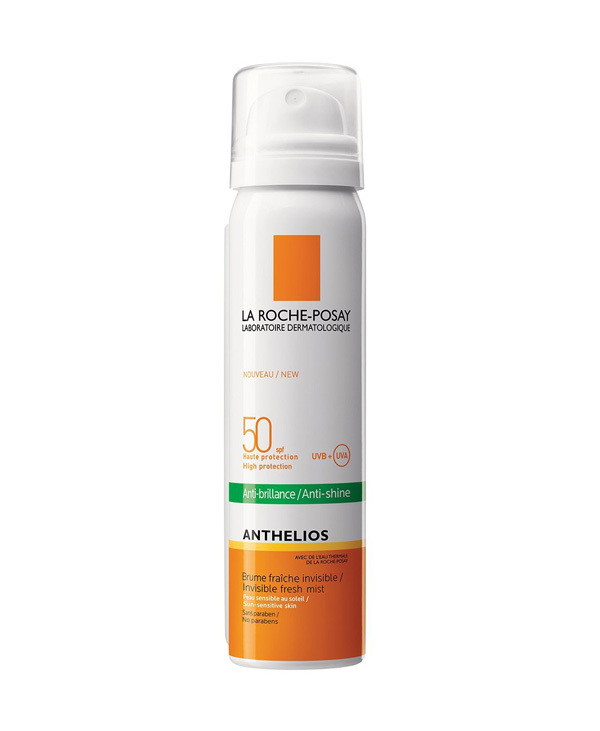 The “Turmeric and Cranberry Seed Energizing Radiance Mask” retails in Lebanon at 60$ for 100ml.